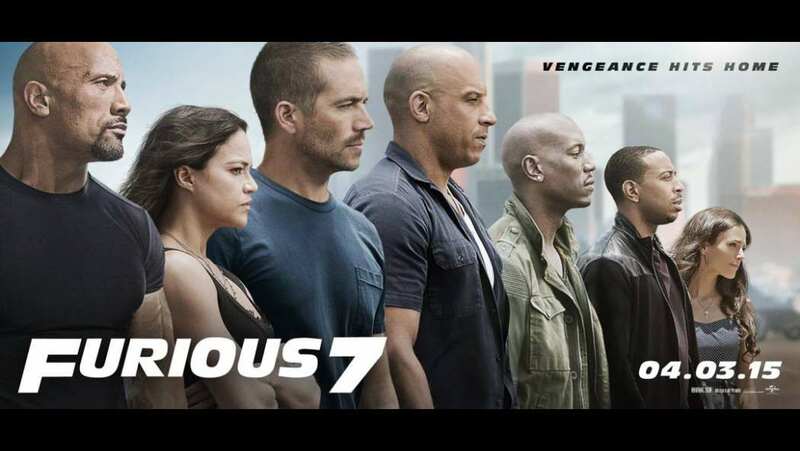 Continuing the global exploits in the unstoppable franchise built on speed, Vin Diesel, Paul Walker and Dwayne Johnson lead the returning cast of Furious 7. James Wan directs this chapter of the hugely successful series that also welcomes back favorites Michelle Rodriguez, Jordana Brewster, Tyrese Gibson, Chris "Ludacris" Bridges, Elsa Pataky and Lucas Black. After Paul Walker's tragic car accident, his brothers, Caleb and Cody Walker, filled in as body doubles and performed voiceovers for the character Brian O'Conner. Can't figure out where you know that girl Brian (Paul Walker) rescues in the opening sequence? Do you have HBO? Then you probably know her as Missandei from Game of Thrones. The actress's real name is Nathalie Emmanuel.